The Leesburg Dance Company is the performance company of the Leesburg Dance Centre. Each year the Company presents dance at a variety of venues throughout Lake County as well as giving a special, show-stopping performance at our annual recital. Company members have the opportunity to work with all of our teachers. 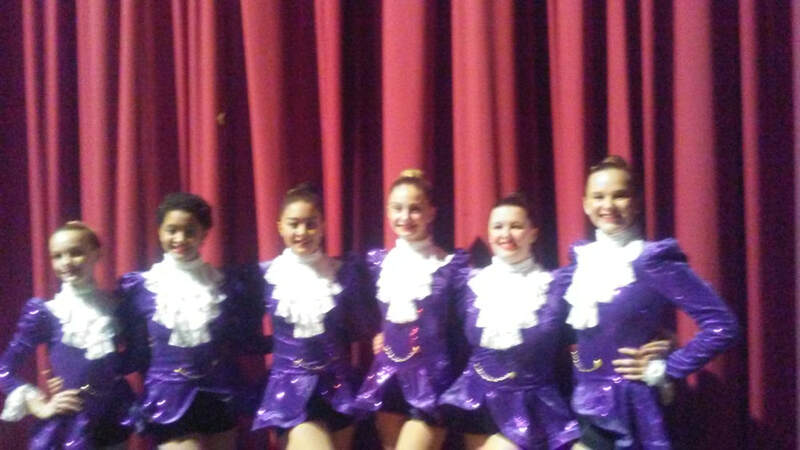 The Leesburg Dance Company is the pinnacle of dance at the Leesburg Dance Centre. Being accepted as a member of the company is the greatest honor we can bestow on one of our students. It is also a commitment. The dancers' conduct will be held to the highest standards. Company dancers are expected to attend regular rehearsals and any special classes our teachers may require. Membership in the Leesburg Dance Company is by audition only. Auditioning dancers must be at least 9-years-old by November 1 and demonstrate proficiency in ballet, tap, and jazz, and entering your second year of each of those subjects and currently enrolled in each one of those classes at Leesburg Dance Centre. If you would like to sponsor a member of the Dance Company please fill out this form and mail it in. Thank you.